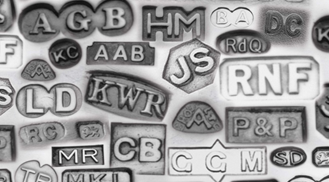 The Goldsmiths’ Company Assay Office is where hallmarking began, and we have been testing and hallmarking precious metals for over 700 years. 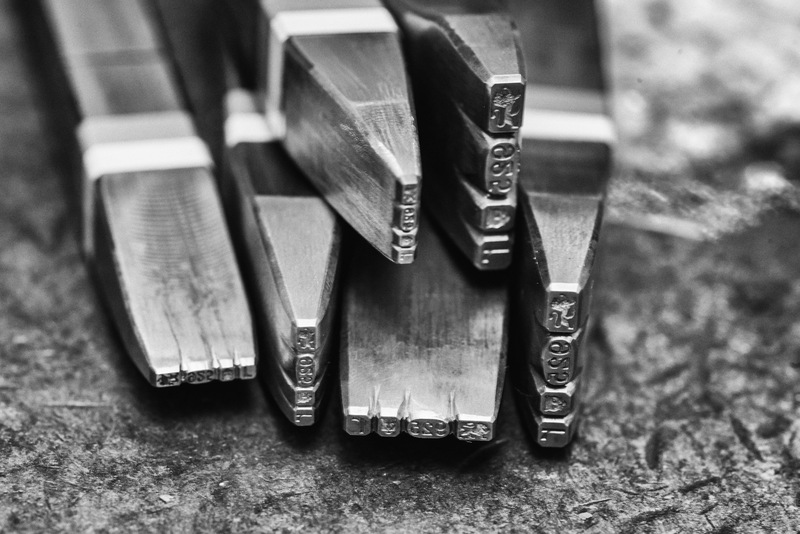 At the Goldsmiths' Company Assay Office we provide both traditional handmarking and the latest laser marking techniques across three key London locations with a choice of three priority services including one hour, same day and early hall. 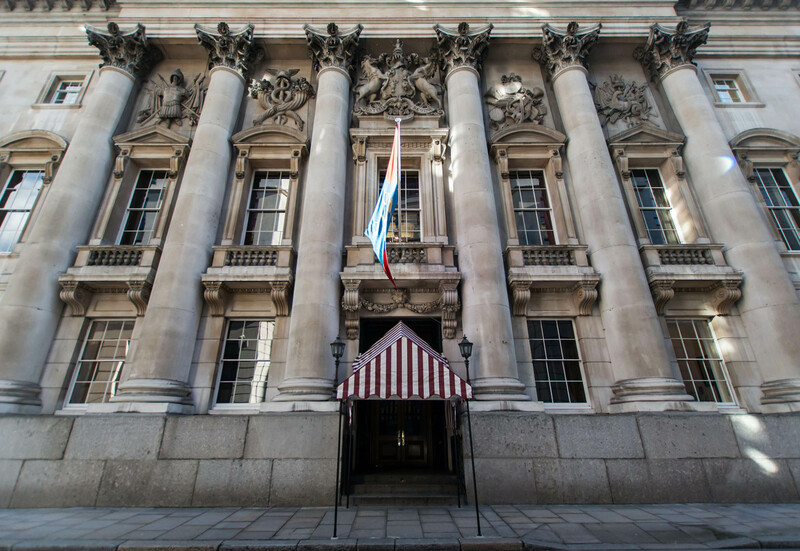 We process 3 million articles a year, in 100,000 packets, and are proud to apply the leopard's head townmark of London to each and every one. Disclaimer: Price does not include VAT. 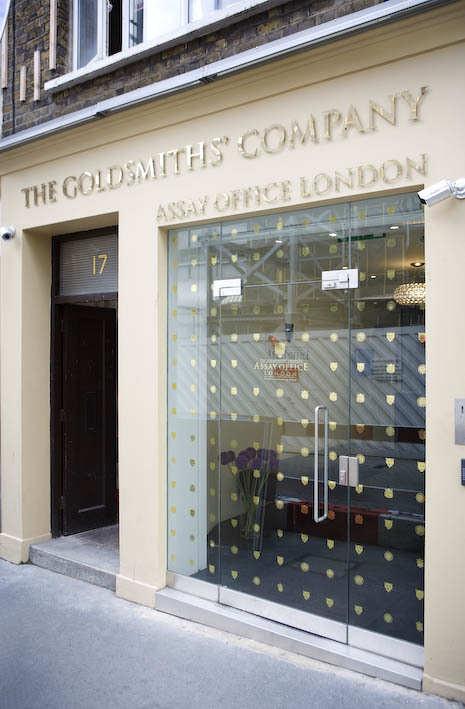 The Goldsmiths’ Company Assay Office makes every effort to ensure the accuracy of calculations, but will not be held responsible for any subsequent loss or inconvenience. Prices given are indicative only and will depend on registration type, options chosen during packet submission etc. If you are registered, please login to submit your package. If not a member, please register.